If you have been in an accident, the first step is to make sure no serious damage has been done. The easiest way to do this is to attend your doctor’s surgery or visit A&E. While serious injury will usually give obvious signs it is always better to be safe than sorry. Trauma to the body can be wide-ranging and very debilitating and ranges from very mild to very severe. 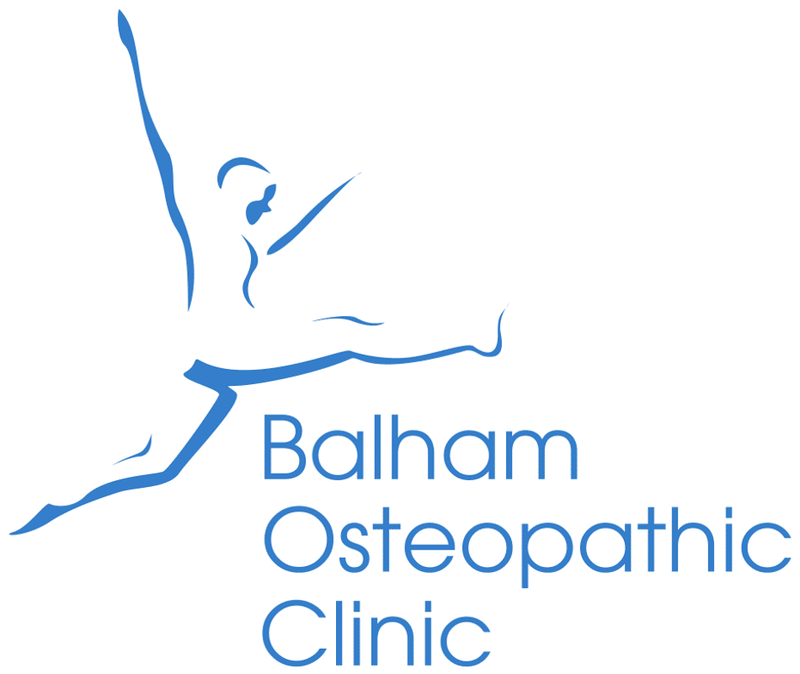 As osteopaths we tend to get involved in less severe cases at the outset, e.g. whiplash and in more severe cases such as fracture, when the healing is well under way. Our skill is to be able to lessen or prevent the long term consequences of injury by rebalancing and supporting the healing process. Unfortunately, if left, problems can persist or re-appear long after the injury has happened, particularly in cases where arthritis is more likely to develop. Other problems such as lax ligament and torn muscles can have a knock-on effect for a sufferer, if not properly dealt with at the time. All body traumas requires a careful and expert diagnosis by a trained professional. People recovering from injury commonly present in clinic and where appropriate, receives careful and expert treatment. Firstly an assessment and analysis is performed to establish how serious the problem is and then, if appropriate, gentle treatment is performed to mobilize structures, balancing body mechanics, and freeing up the structures causing the symptoms. This reduces pain and increases balance and symmetry.